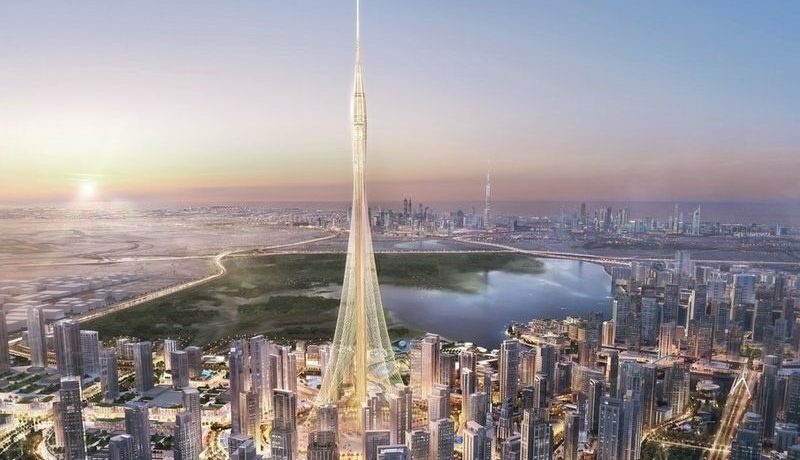 Emaar Properties announced on Sunday a 20 per cent jump in nine-month net profit Dh4.347 billion, and said sustained demand for its projects is a strong indicator of the investor trust in Dubai. The master developer said its revenue for the first nine months surged 21 per cent to Dh13.452 billion from Dh11.103 billion during the same period last year. The builder of some of the iconic developments said third-quarter net profit recorded a 32 per cent surge to Dh1.51 billion compared to the same 2016 period. Revenue for third quarter was Dh5.586 billion, 45 per cent higher than the same 2016-quarter revenue of Dh3.846 billion, it said. Announcing the results, Mohamed Alabbar, chairman of Emaar Properties, said the impressive growth in sales of Dubai residential property launches this year puts the developer in a strong position to generate strong cash flows for the coming years. “The sustained demand for projects in Dubai is a strong indicator of the investor trust in Dubai, which is today one of the fastest-growing hubs for business and leisure,” said Alabbar. He said the partial listing of Emaar Development and the proposed special dividends to be distributed from its proceeds highlight the continued value that Emaar offers its shareholders. “The confidence of our stakeholders and investors in our capabilities is our inspiration and driving force, as we continue to focus on creating premium real estate assets and strengthen our shopping malls and hospitality businesses,” said Alabbar. Emaar said a highlight of its impressive growth this year has been the surge in sales of residential property in Dubai, which increased by 32 per cent over the same period last year to Dh15.361 billion. Emaar now has an impressive domestic sales backlog of Dh40.806 billion with an expected net cash flow to Emaar of about Dh18 billion. 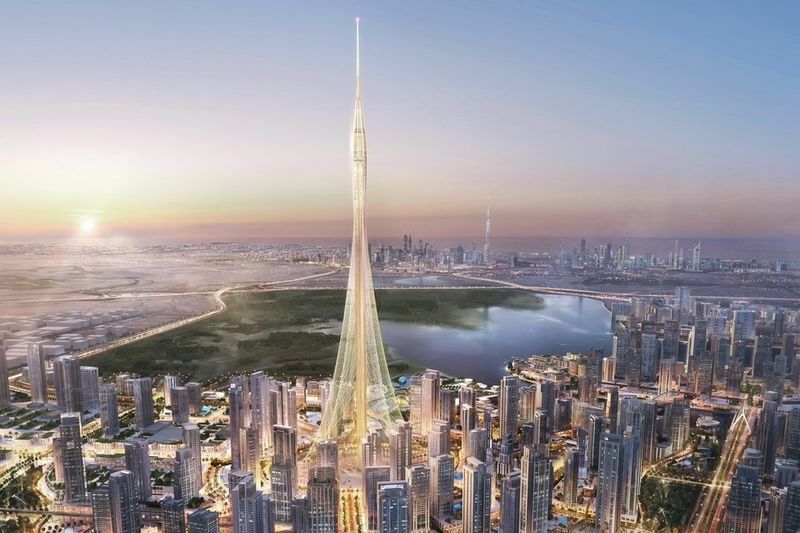 Having delivered over 34,500 residential units in Dubai since 2002, Emaar has over 24,000 new developments under construction across eight master-planned projects in prime locations with over 80 percent of these units already sold, the developer said. The company said its build-to-sale real estate businesses in UAE, Emaar Development, recorded revenues of Dh6.508 billion, accounting for 48 per cent of the total revenue, and an increase of 27 percent compared to first nine months of 2016. Emaar Development’s nine months 2017 net profit of Dh2.106 billion marks an increase of 32 per cent over the same period last year. Emaar’s shopping malls, hospitality and leisure businesses recorded revenues of Dh4.444 billion, similar to the first nine months of 2016. International property development operations contributed Dh2.559 billion to the total revenue, an increase of 51 per cent compared to Dh1.696 billion during the first nine months of 2016.